Shhh. Let's not ruin this moment with too much talking. 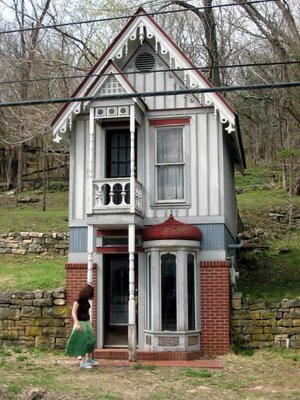 Just feast your eyes on this lovely photo gallery from Design Crave, "19 Pictures of Remarkably Tiny Houses." Though these pictures sadly don't appear to have sources, sharp-eyed readers are sure to recognize a Tumbleweed House or two, as well as our beloved Little House of Toronto. 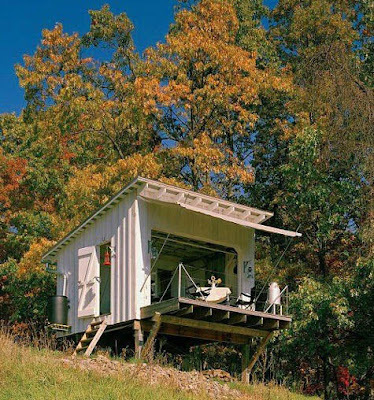 Check it out, and let these mini-homes speak for themselves. Via Design Crave. Wow. I love your idea. the picture attached in your posts seem to be very interesting even though they are small. They are so cute.